The core of our industrial sewing machines is and will remain a purely mechanical element: the sewing hook. 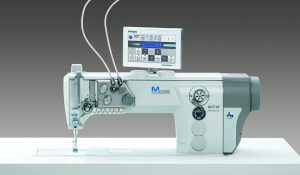 With ever stitch this high precision machine component made of steel produces an excellent sewing result by which the machines of the M-TYPE series have been characterized from the very beginning. 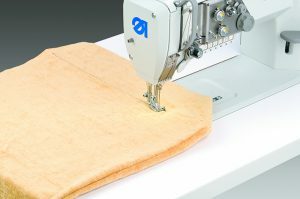 Another enormous potential for a further sustainable improvement of the approved sewing technology is offered by the use of modern electronics. 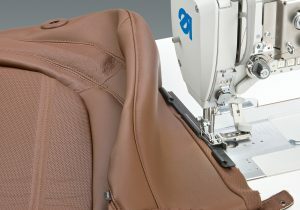 DURKOPP ADLER has consistently taken advantage of these possibilities to create the program level M-TYPE PREMIUM. 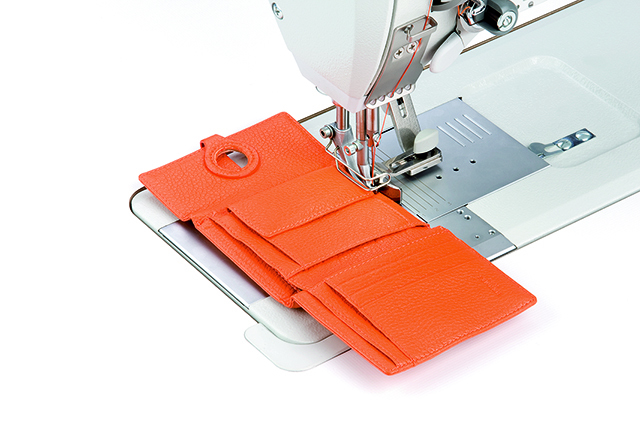 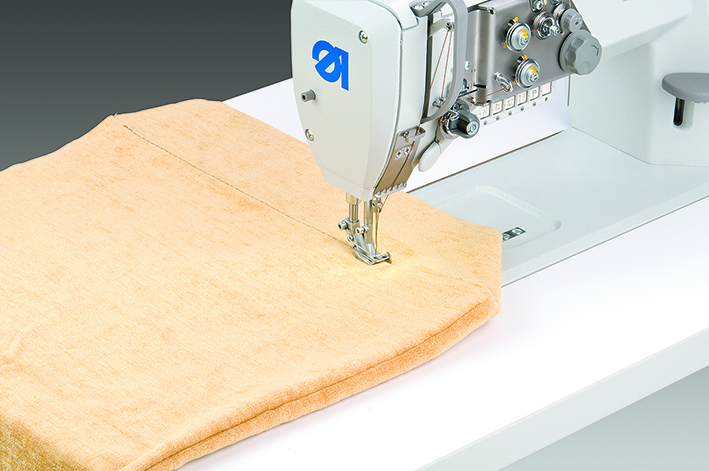 All required sewing parameters are intuitively set up at the operator control panel and can be recalled at any time. 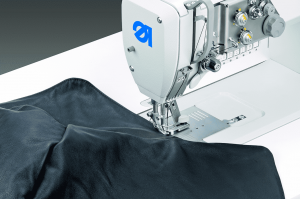 The advantages are obvious: the significant reduction of set up times by calling up saved machine settings or complex seam programs with always reproducible sewing results increase effectivity and quality within the production process. 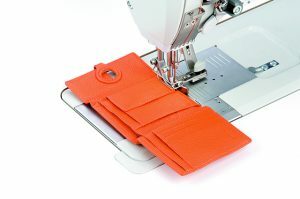 “M2M” is a technology for the connection of machines to a network creating the preconditions for data management and controlling systems. 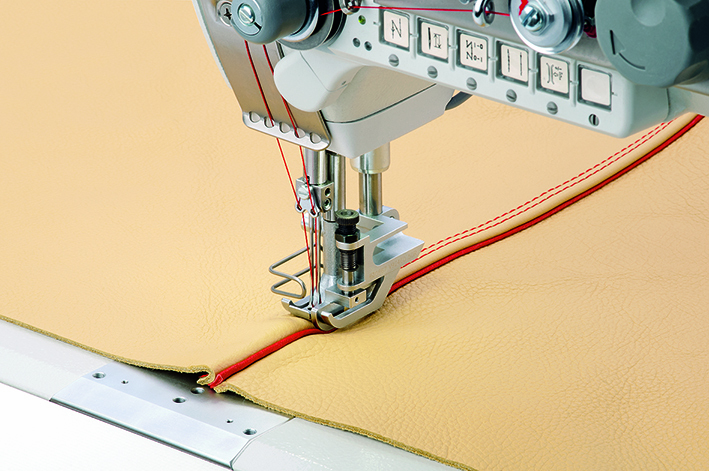 Usually throughout the production plant(s) is time-consuming and cost intensive. By means of networking a large part of work can be centralized and automated. 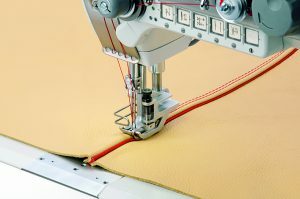 Via the “cloud” relevant data of all connected machines can be collected, stored and further processed to optimize the production. 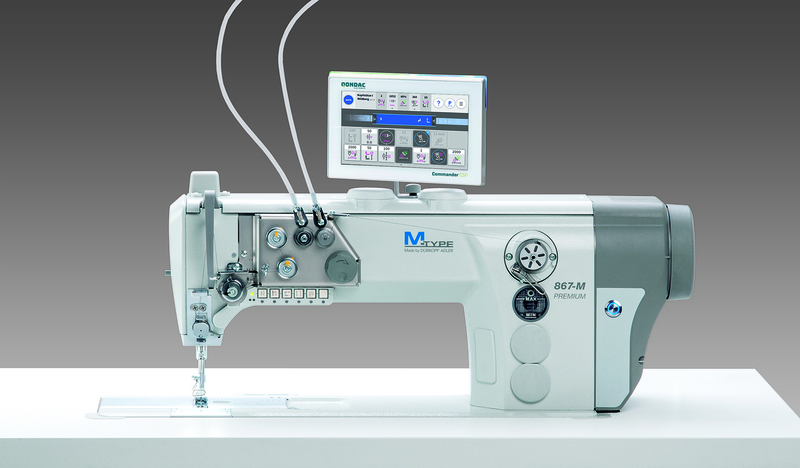 The M-TYPE 867-M PREMIUM is prepared for the “M2M” machine network.